Maiduguri. 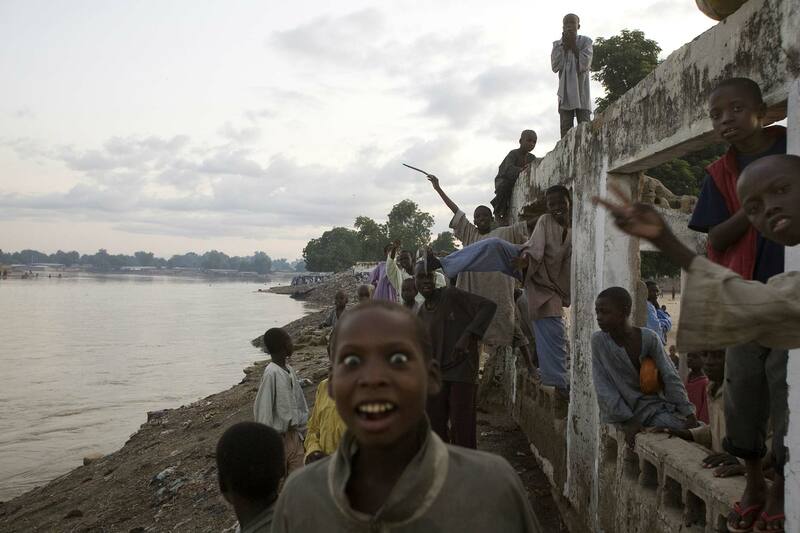 Northern Nigeria. Sept 2007 Young boys belonging to at an Al Majari(Madrassa) where they are expected to exchange work-or begging- for their upkeep and education.